Makin says the importance of protecting the hallowed site is to honor the legacy of their ancestors. As such the Uchbenka K’in Ajau Association has pledged to work closely with residents of Santa Cruz and the Institute of Archaeology to restore the site and manage it for future generations. The Santa Cruz Thirteen returns to court on September twenty-ninth. 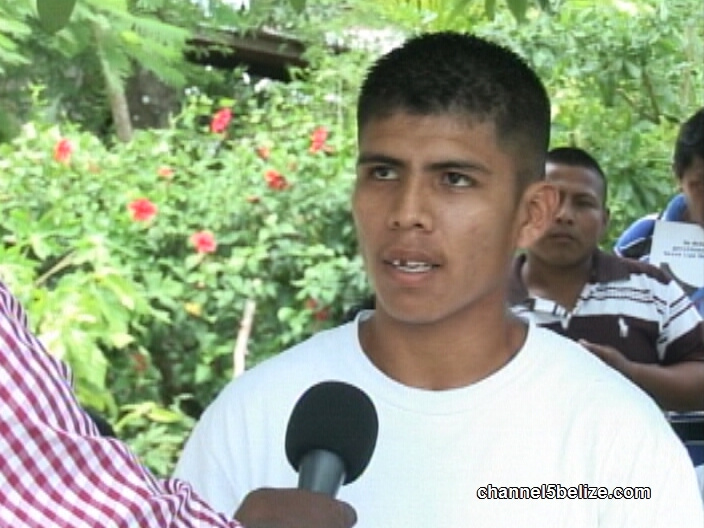 How Will Belizeans Vote on the Referendum to Take Territorial Claim to the ICJ?